Machu Puchare, Annapurna, Himchuli and Lamjung Himal Tharpu peaks. 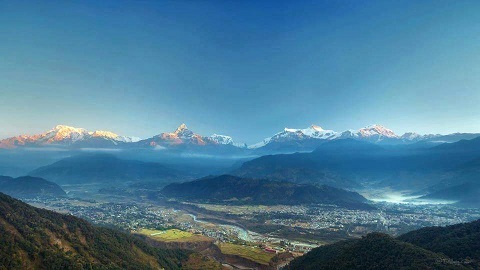 Pokhara is the second largest city in Nepal, 200 km west from Kathmandu and at an altitude of 900 m. At the north of the city, the Himalaya range can be seen very closely, especially the Machu Puchare (Fishtail), Annapurna, Himchuli and Lamjung Himal Tharpu peaks. 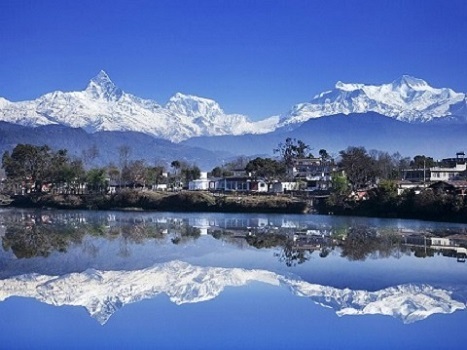 The Pokhara valley also includes some lakes, the most famous one being Phewa Tal, and ones with less tourists are Rupa Tal and Begnas Talare at the east of the city. People who live here are mainly Bahun (Brahmans), Chhetris, Gurungs, Magars, Newars and Thakalis. 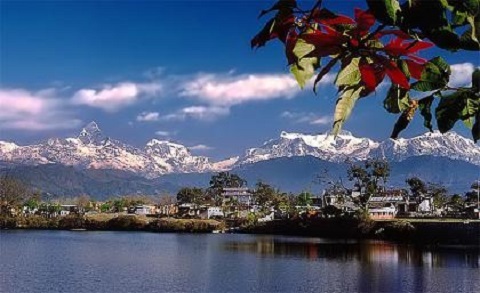 Pokhara is much more peaceful than Kathmandu with less vehicles. Lakeside is the most touristic area of the city, while Damside is quieter. As a starting point of many famous treks, a lot of trekkers stay here for 1 day before starting and after finishing their trek. 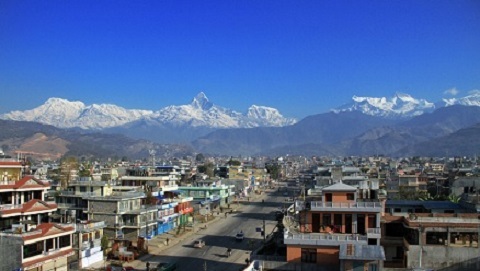 Day 1: Kathmandu to Pokhara by tourist bus or flight. After a rest we will visit around Phewa lake. Day 2: Phewa lake by boat and walk up to the World Peace Stupa through the jungle, visiting David's fall and return back to hotel. 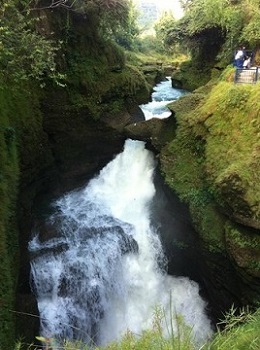 Day 3: After breakfast, we vwill isit Bindabasini Hindu temple, Mahendra cave, bat cave and the International Museum. 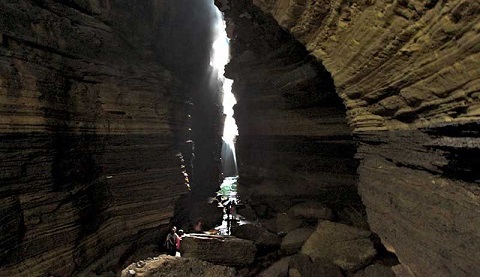 Day 4: Pokhara to Kathmandu by tourist bus or flight. 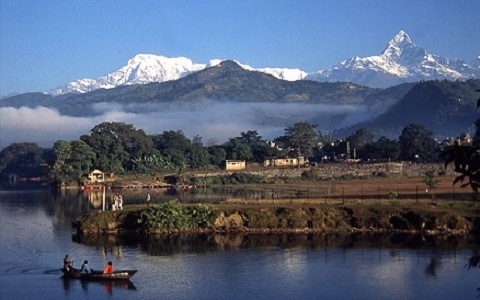 - 3 nights at Pokhara hotel. 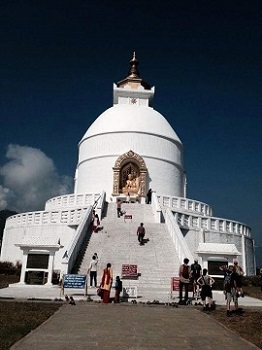 - Tourist bus or flights from Kathmandu to Pokhara and back to Kathmandu.